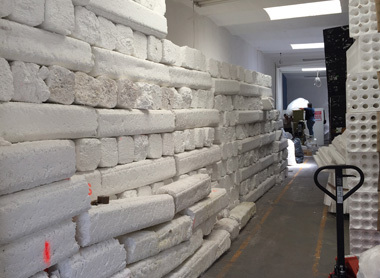 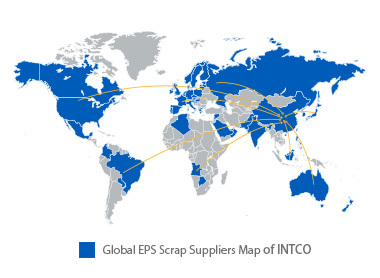 INTCO is endowed with a good reputation in the EPS recycling field due to the 14 years’ global purchasing experience. 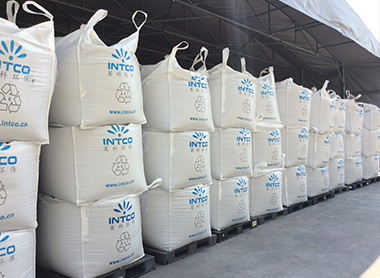 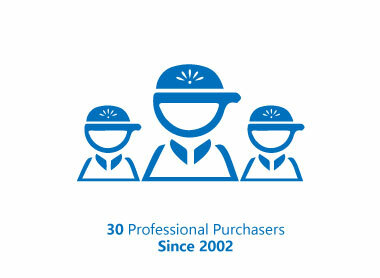 INTCO recycled GPPS has 30 professional purchasers in the whole world. 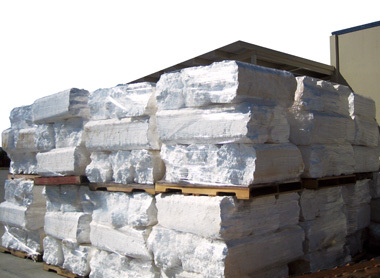 This large-scale global purchasing network ensures INTCO to buy enough EPS scrap, and get many excellent and long-term suppliers. 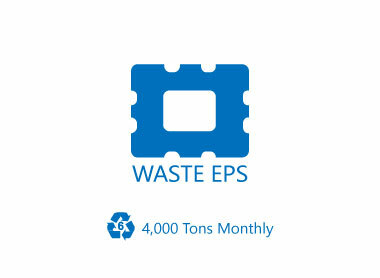 INTCO purchases 50,000 tons of EPS scrap annually, with 4,000 tons every month. 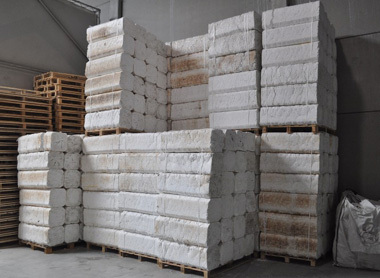 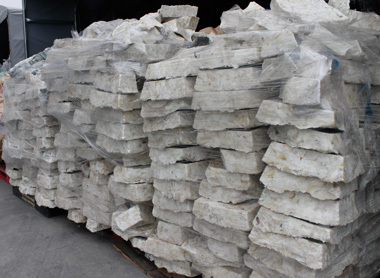 There are two kinds of EPS scrap totally: EPS block and EPS ingot. 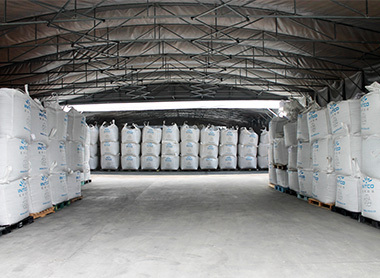 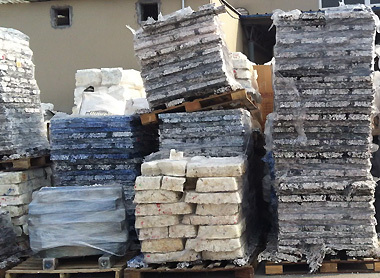 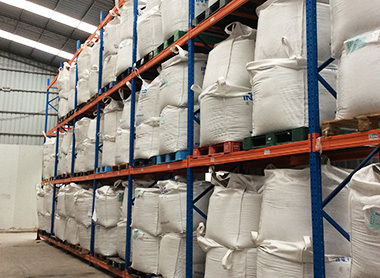 All waste EPS scrap will be granulated in our factory in Shanghai & Zibo, processes in to recycled GPPS. 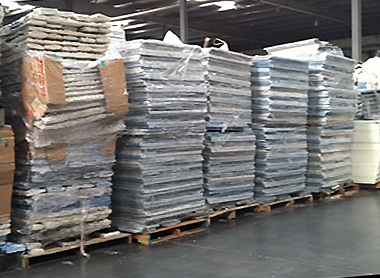 Half of the recycled GPPS will be used in INTCO and the others sell all over the world to the companies to make XPS board, framings or food trays.